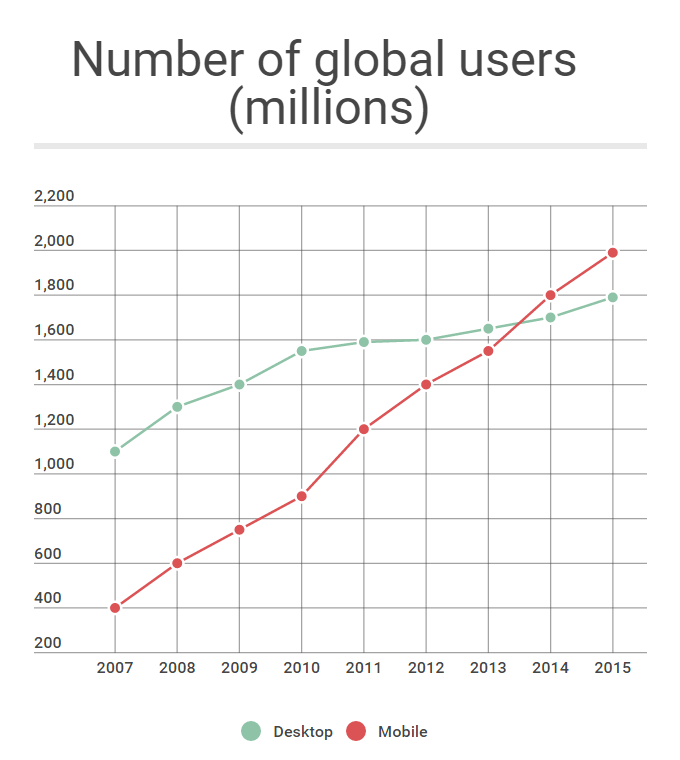 In the UK, as well as globally, a great deal of people is getting engaged with tablets and smartphones as platforms for all thing Internet and gameplay more than ever before. When it comes to bringing your own game development ideas to life, make sure you have all the necessary tools to make an app that’s gonna rock the gaming market. There are plenty of tools out there that you can benefit from, that’s why do your research beforehand so that you could make the most of your project. You can always outsource it to a mobile development company. Anyways, let’s break down how to make this process much easier for you by all means. mobile gaming continues involving different audiences, including people of senior age, so it’s a high time to take a look at that direction too. With all these opportunities opened, let's outline first-rate engines in the market together with the best game developers to be able to pick and choose. 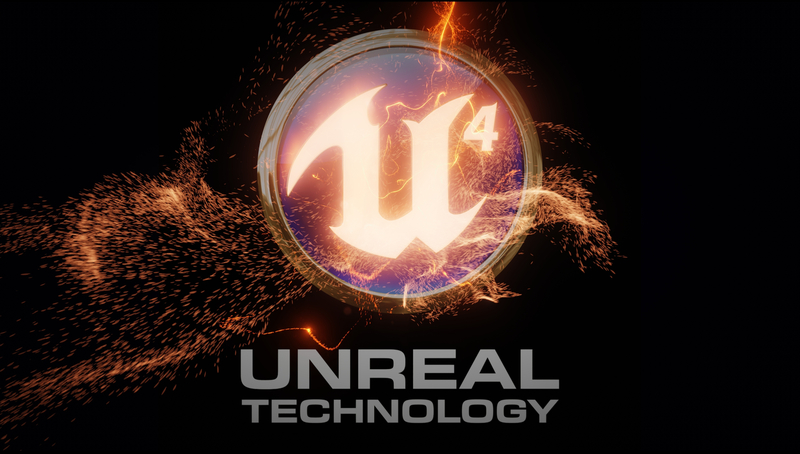 Unreal Engine 4 is a powerful tool created by Epic Games. Also considered as one of the best Android game making software that was built to be used in a DirectX 11-class personal computer. However, it was run on the Nvidia Tegra KI mobile processor. Although this tool was developed to create top-notch graphics for some of the most complex games, it can also easily be adapted to use on programs like Tappy Chicken. Tappy Chicken is a free app, and it is similar to the popular game by Dong Nguyen entitled Flappy Bird. This very weapon offers many well-known features including animation technology and 2D tools that are new to the suite. Along with these offerings, Unity has also acquired Tsugy. This brings a development with cloud-based services. There is an opportunity to use the service with other Unity purchases and predictive analytics that outfit Playnomics embedded in this program. 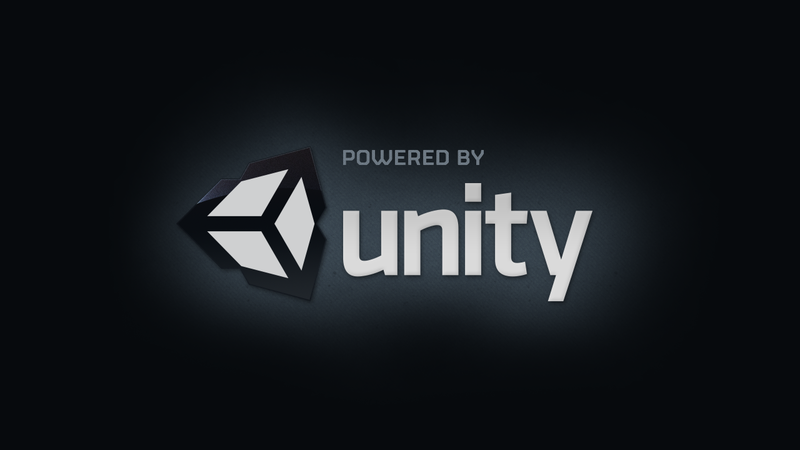 Unlike many other game expansion tools, Unity offers everything one requires for a full game development cycle with one simple program. It really is an all-in-one software. The Game Creators have developed a tool that allows you to create a game and after that send it out across a wide range of smartphone users across the globe today. This tool is also equipped with BASIC script language that can be used by each and every developer no matter how advanced his or her skill is. If you want you can code your game in C++ as well. The App Game Kit raised a significant amount of money through the crowdfunding apps like Kickstarter. However, it is still in alpha mode. It is expected to be promoted through Stream Greenlight soon though. Over 300,000 mobile game developers have taken advantage of Corona SDK – special cross-platform toolkit. The tool is most commonly used to create 2D games and other apps for a smartphone. Therefore, it appears in the lists of the best Android, as well as iPhone game development tools. This toolkit has over 500 different useful APIs that can be used for a galore of objects from animation to networking. It has been built in a link to other programs like OpenGL, OpenAL, Box 2D, Facebook, and SQLite. Corona SDK also uses Lua coding language created straight for software development. You can get the basic package of Corona SDK for just $16 per month. If you are looking for a solid game design software, acquire the professional version of it for $49 a month, available for both Android and iOS. This tool has been created and published by Corona Labs. 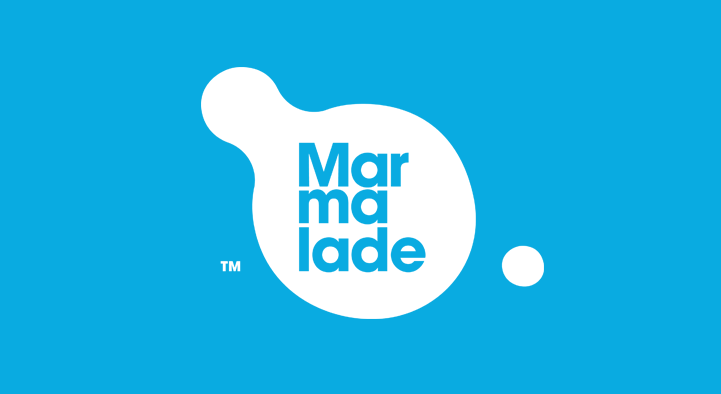 Covering many of game developers and fixing their jobs, Marmalade comes with a range of useful tools. You can get this program for free and use the SDK in C++. Other users have access to various available tools like Juice that makes the porting of iOS apps and games to Android much easier. 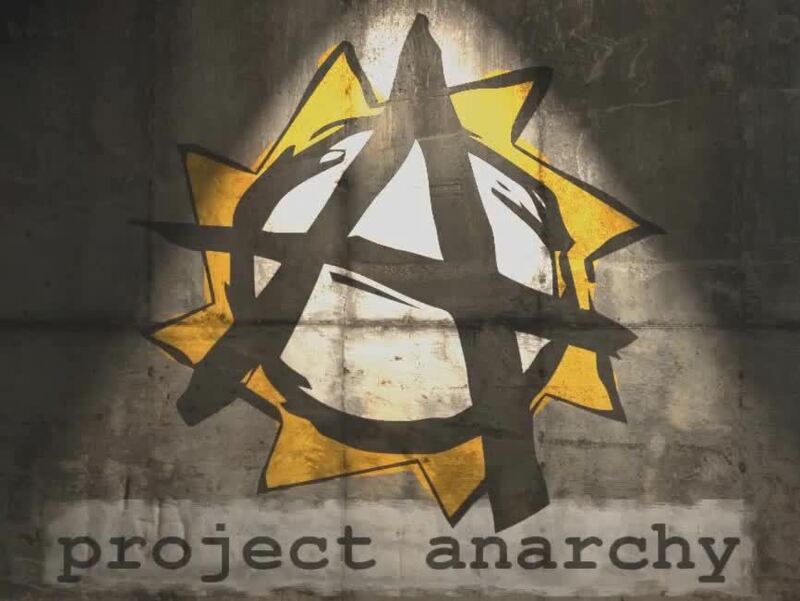 Free shipping on games in Android, Tizen and iOS comes along with Project Anarchy by Havok. 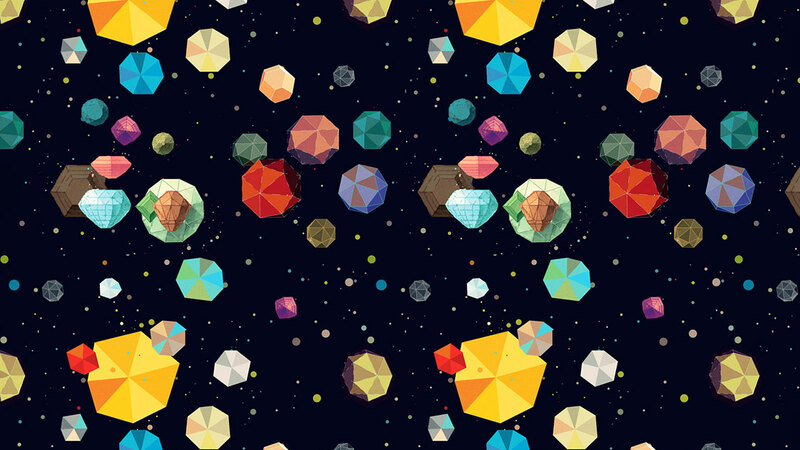 This engine was created with the main idea of being used for mobile devices. Havok's Vision Engine and other development tools like Animation Studio, Physics, and Al are all compatible with this software. Some of the new updates include the addition of FBX files in the automatic script validation, asset manager, particle lighting support for the personal computer, and a higher-quality combination for FMOD and Scaleform. When looking to mix up sounds like the ones commonly heard through games developed by PopCap, Wwise has the features desired. This program can be used in collaboration with a selection of best mobile game development tools like Unreal Engine 4, Unity and Marmalade. Every sound designer has unique needs and wants when it comes to making their own tones. With many plugins available on Wwise, these sounds are easily obtainable. Plugins like Convolution let developers create new melodies out of acoustical ones. Firelight Technologies has recently released FMOD Studio 1.4 that allows players enhance their profiles seen in live modes. With a new release, a 30% increase has been added to the performance quality. This program is well known because of the Xbox One game Forza Motorsport 5 and it has continues to gain popularity around Android and iOS developers. Early in the year, a free version of this tool was available to developers with budgets of up to $100,000 for their games. 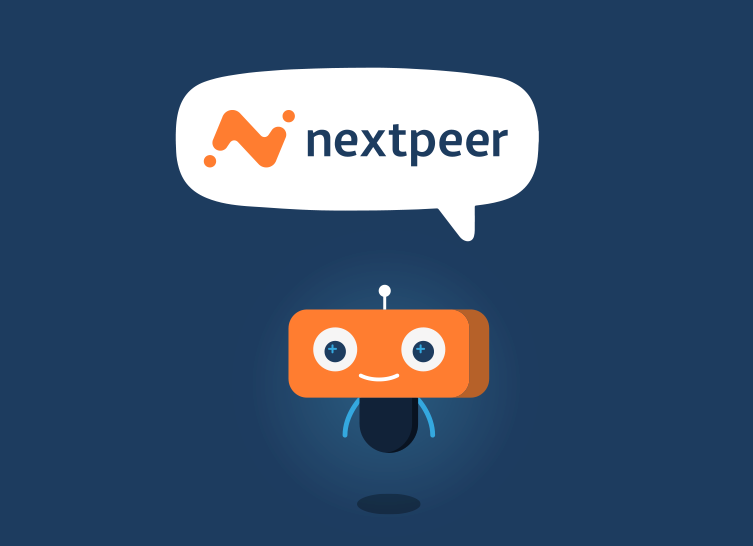 NextPeer is a perfect option for building mobile games in a multiplayer mode. It allows the necessary synchronous and nonsynchronous gameplay that is required. As a game developer, you are able to increase user engagement within your program. This includes real-time interactions with other players, live rankings, and a delayed technology that permits users to play in past games to increase their competitiveness which is totally cool. This game development tool is supported by both iOS and Android, Cocos2d-X and Unity. Games like Demons and Dungeons, 2048 and Tippy Tap are already taking advantage of the range this program has to offer. These are just a few of the available tools that game developers can use to make their games more advanced and sought out among gamers across the globe. After you pass the stage of asking Google how to build mobile games, go explore all of the features these tools, in fact, add to the most technological games made by the best developers of the world.